If you're looking for a first floor move in ready three bedroom condo for a great deal, here it is! This unit has been completely remodeled from top to bottom as of this year. 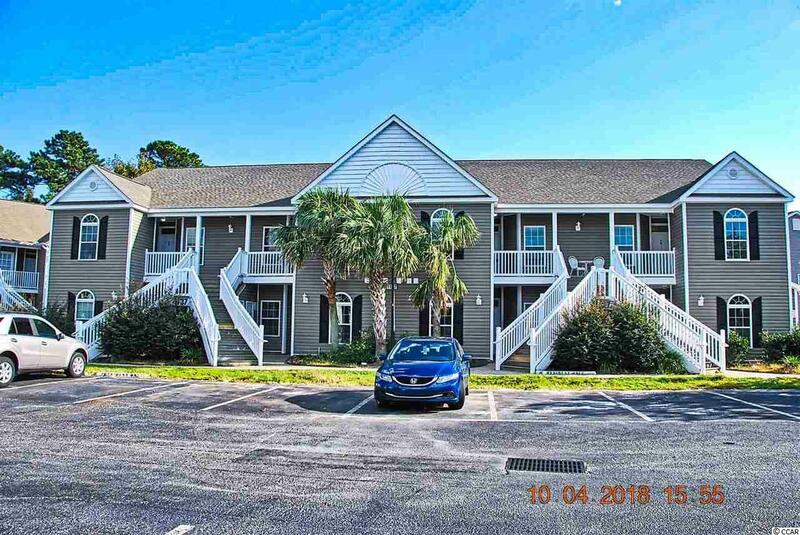 Very spacious unit with plenty of living space and nice screened in porch overlooking the lake out back. 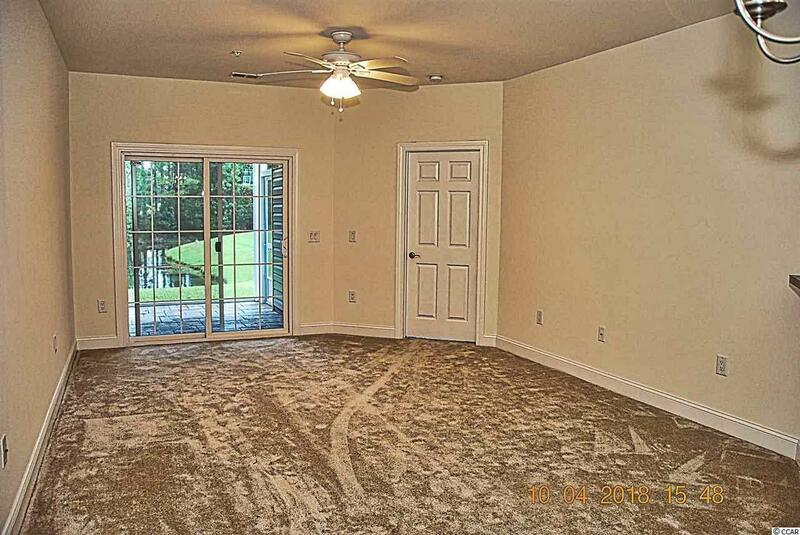 Master bedroom is large and features a nice master bath with granite counters. 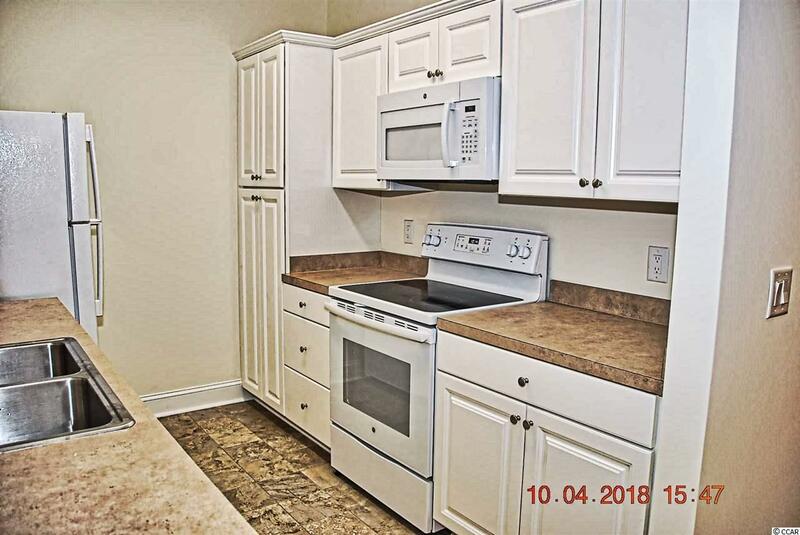 All flooring is brand new as well as appliances. 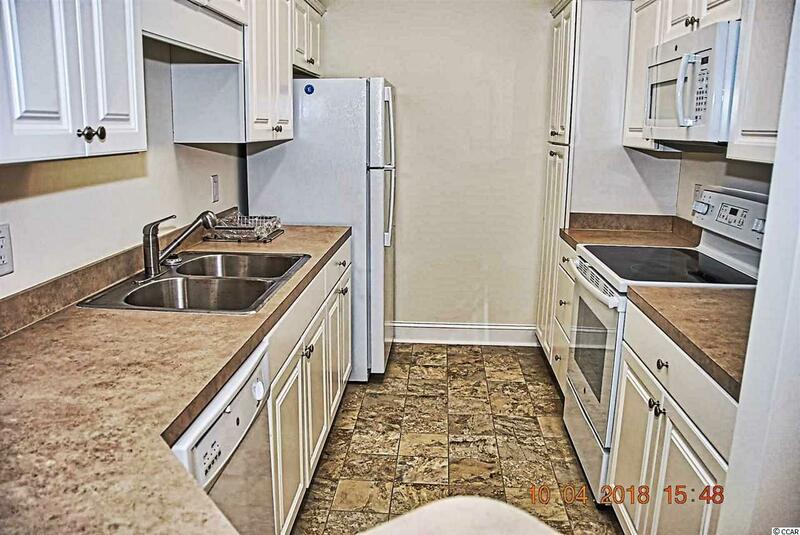 Kitchen features plenty of cabinet space and all white appliances. The neighborhood is in a prime location near the beach as well as local shopping. There is also a pool in the complex for those hot summer days. Unit is easy to see and won't last long, so check it out today! !